When you need immediate backup power, we are ready to help. 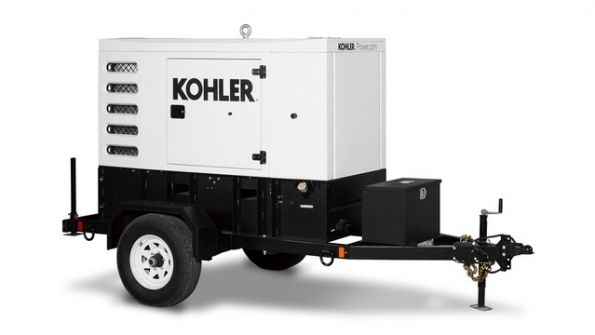 Our fleet of rental generators are available 24 hours a day to keep you up and running at all times. Trust Powersolution to provide you with the highest level of service in the industry!